17 days ahead of the film’s release in Mumbai to create a buzz about the film. However, the plans have gone awry because of the arrest of Rakesh Kumar, CEO, Central Board for Film Certification (CBFC), on bribery charges. 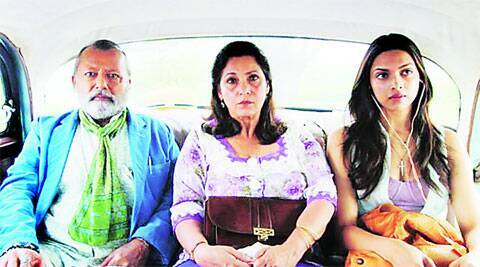 The sequence of events since have thrown Finding Fanny’s makers’ plan into a tizzy. The film has been rejected permission twice by Animal Welfare Board, as stated by their website, for a scene that involves a hen. The several long weekends, thanks to public holidays, haven’t helped either. The arrest has also slowed down the process of certification. There was allegedly a revised date set for the industry screening, on September 1, which has also been cancelled. Now, the makers are hoping they don’t have to push the movie’s theatrical release. Producer Dinesh Vijan remained unavailable for comment.